This is an RSVP event only. We will all meet Route 95N / 128 Service Plaza exit 30A in Lexington MA (Route 2A exit) and drive up to the Village Restarunt in Essex Ma. Check event for more information. The Mustang Car Club of New England (MCCNE) has pieced together a “Run to F40 Motorsports" for National Mustang Day 2018. In late 2015, the idea of the Mustang World coming together on April 17th and driving their Mustang was conceived, and National Mustang Day was born. The idea is to let the world know April 17th is owned by the Mustangs. Instead of being on the actual Mustang Birthday, April 17, MCCNE is planning our event on Monday, April 16, 2018, which also happens to be Patriot’s Day, a holiday for most people. 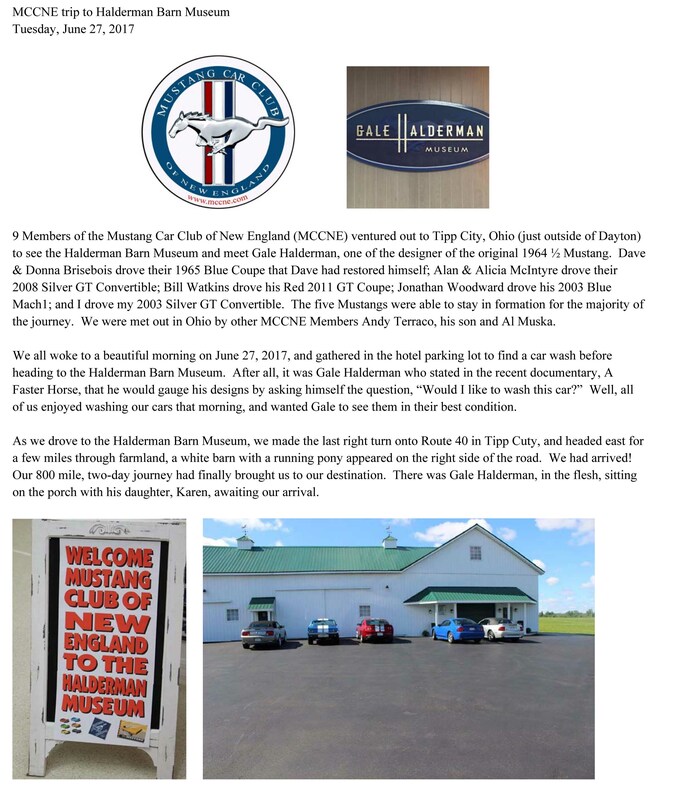 The Newport Car Museum on West Main Road, in Portsmouth, RI is holding a Mustang/Shelby day this Sunday beginning at 9:00AM. We've been invited by the Mass Cruisers to participate and be the "exclusive" vintage car group in the following exhibition at Patriot Place. Date & Time: Saturday, October 21, 2017, 10:00 a.m. to 4:00 p.m.
to make the most of their best years! 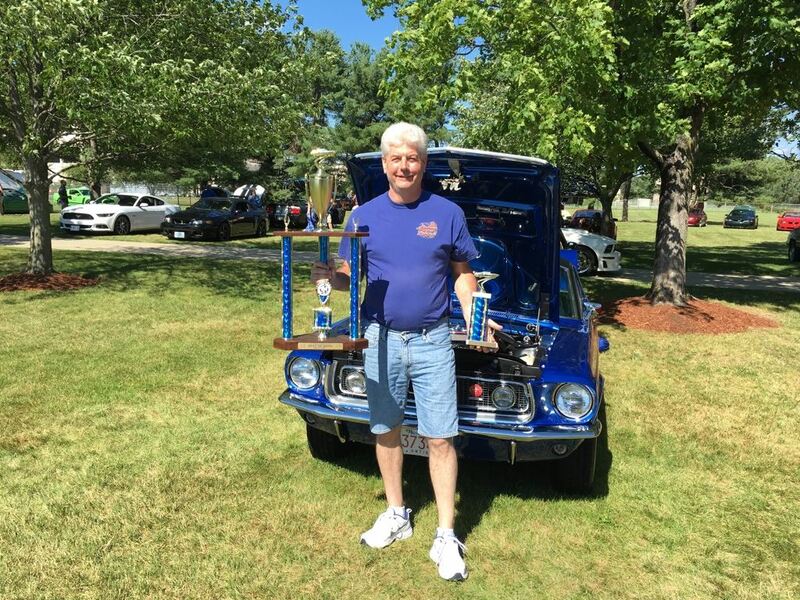 Congratulations to Paul Melvin, He received a 3rd place trophy and a Best of Show at Mustang Mania 2017. Don't forget to check MCCNE's Classified section new Cars are being posted and other Mustang related Items are posted.